The Town Hall on St Mary's. 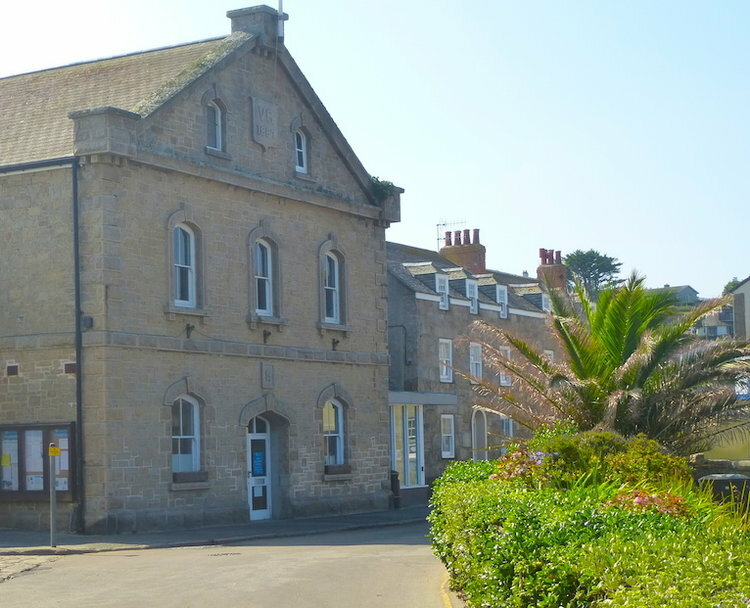 The Senior Manager for Infrastructure & Planning from the Council of the Isles of Scilly, Craig Dryden spoke to Will about the draft Local Plan and ongoing consultations. Craig said the consultations had a "really good responsive turnout" so far. The draft Local Plan has been written to encompass feedback the Council received during a scoping consultation with the community in the summer of 2015. According to the Council website "The Local Plan is a vital document for the islands, forming the basis of future land use and development decision making. The Plan has important practical implications for residents and businesses as it guides decisions on planning applications. "Before the Draft Local Plan can be finalised and submitted for approval by the secretary of state, we need to know what the community (residents and businesses) think about the new policies." Full details of the consultation and the relevant documents can be found on the Council website or by clicking here scilly.gov.uk/local-plan-consultation-2018. All responses from the public on the draft Local Plan must be received no later than 5pm on Friday 11 May 2018.